Mayo couriers will run as regularly scheduled on Tuesday, July 3—picking up samples of all temperatures (unless a client decides to hold on their own). FedEx and UPS shipments tendered on Tuesday, July 3, will be delivered on Thursday, July 5. Couriers have been instructed to pack all frozen coolers with extra dry ice as they will all have a two-day trip. Extra boxes will be used if necessary. PACC-AIR will maintain regular North Dakota, South Dakota, Chicago, and Detroit schedules on Tuesday (July 3) night into Wednesday (July 4) morning. Delta Airlines will run as usual throughout the holiday. 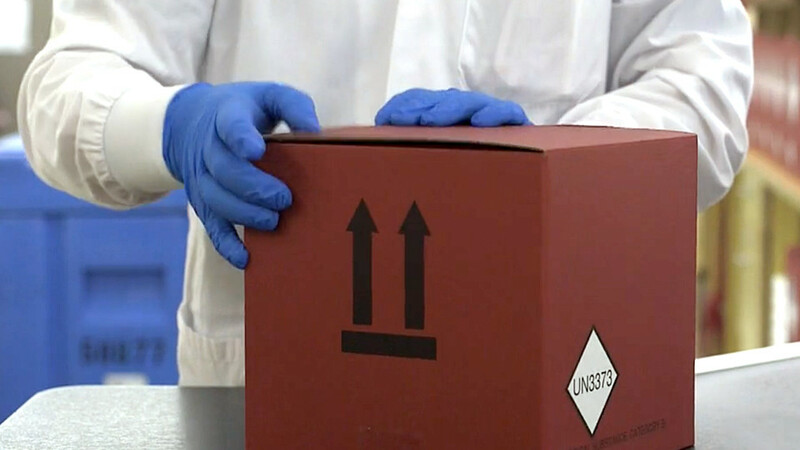 Couriers that send samples to Jacksonville will ship as usual, using Delta, FedEx, and UPS. Mayo couriers will not make pickups on Wednesday, July 4. FedEx and UPS will not make pickups or deliveries on Wednesday, July 4. Regular courier pickups will resume Thursday, July 5.
. How can I get this test done. I Live in South Carolina. Hi Marilyn, unfortunately, we cannot discuss medical issues through this correspondence. 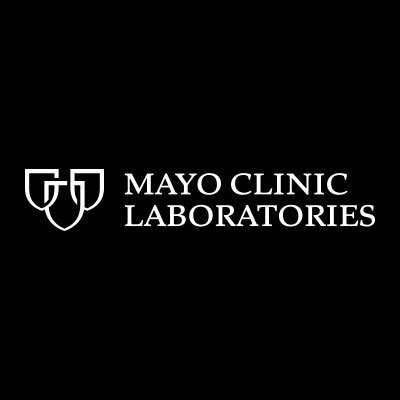 If you would like to seek help or testing from Mayo Clinic, please call one of our appointment offices (Arizona: 800-446-2279 Florida: 904-953-0853 Minnesota: 507-538-3270). Thank you.